All images “Photo (c) Lars Netopil Classic Cameras, Wetzlar“ Used with permission. The story of the Leica H is a rather unfortunate one that in many ways, makes me question how it would have affected the camera manufacturing industry. Imagine being so committed to a creation of yours: treating it almost like a special part of you only to know that while the idea is pretty fantastic, it just won’t make it into the world because of problems that are completely out of your control. You’d be destroyed–and that’s exactly how Adam Wagner felt when he learned that Leica would essentially be crushing his dreams. Many photographers and resellers can speak with great detail about the history of the R series, the M series and even the company’s other cameras like their film point and shoots. But as I discovered in over two years of research, not much is really known about the Leica H.
The what, you say? Yeah, see–you probably didn’t know very much about it either. Adam Wagner was the designer of the Leica H and there isn’t a whole lot of information about it. 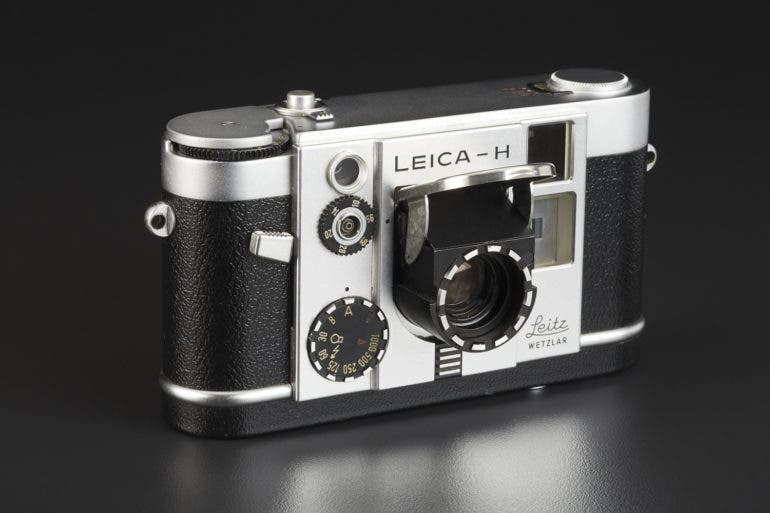 The Leica H was a camera that was designed to compete with the half frame camera market. 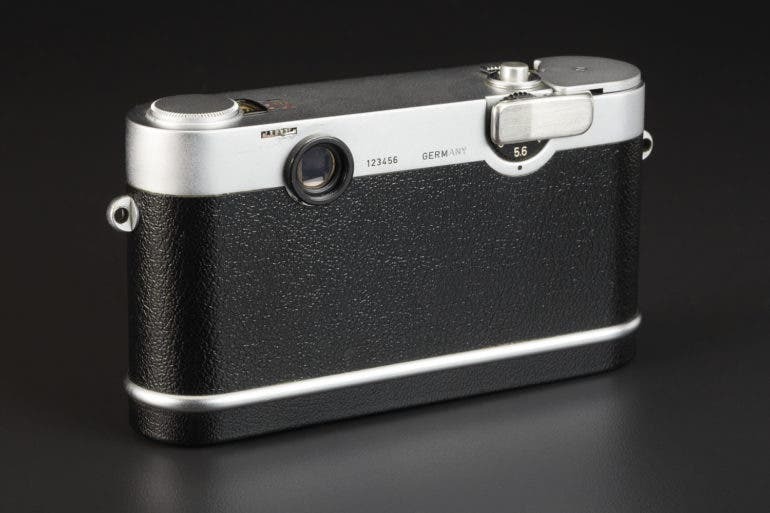 For the uninitiated, Olympus came out with a camera around 1959 that was called the Olympus Pen. It turned into an entire lineup of cameras due to its success. The Olympus Pen was a half frame camera, meaning that it took a roll of 35mm film and doubled its effectiveness in picture taking. 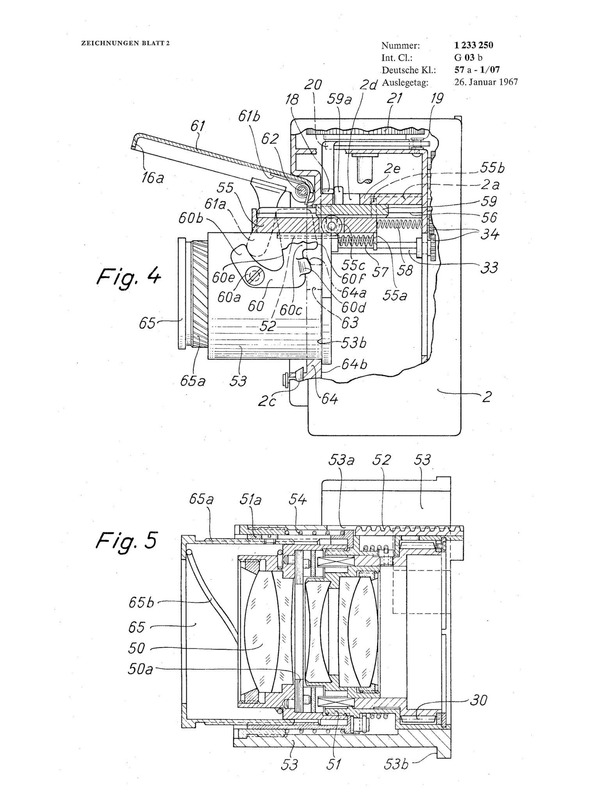 Each image would only take up half a frame of 35mm film and by default had a vertical shutter to cater to the design. It was a camera designed for families and folks who took lots of portraits. 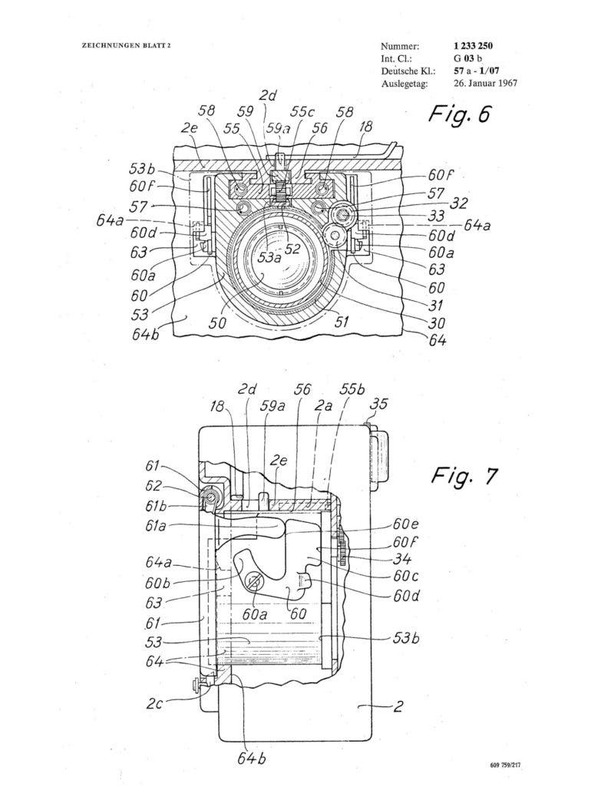 Olympus would later bring back the camera lineup digitally with the Olympus Pen EP-1 and its successors with the most recent variant: Olympus Pen F. Leica had been rumored to be in the Micro Four Thirds world to produce a camera for many years, but it never really happened. Leica, however, is still a company that maintains a close relationship with Panasonic. Thus, they still are a part of the Four Thirds circle. When it comes to actual cameras though, they tend to march to their own drumbeat these days. That spirit is perhaps part of what influenced the decisions made with Adam Wagner’s creation. There are different sides of the story depending on who you ask, but the biggest and most accepted reason as to why the Leica H was never made is because Leica’s factories were so busy making the M series cameras and lenses. They didn’t have the capability to expand and the M series was tried and true to bringing in lots of money for the company. It’s a tough decision: do you innovate or do you keep paying the bills and ensuring that your employees can pay the bills? My research initially began with Leica. I’ve had a great relationship with the company since founding the Phoblographer. The teams that I talked to though, couldn’t provide me with any information. However, Leica put me in touch with the folks who could. Lars Netopil , who Jim cites, is one of the better known experts on the camera and even Bellamy Hunt, the Japan Camera Hunter concedes to this. This article is the compilation of two years ago research on the Leica H, and during that time, I figured that Bellamy would have been one of the people that would have sold one–I obviously didn’t know any better. Unfortunately, that isn’t the case due to the extreme rarity of the camera. According to Bellamy, it’s such a rare camera that he’s never even seen one in person. “It was meant to be a compact half frame to compete with the hot (at the time) half frame market which the Japanese were dominating.” states Bellamy. 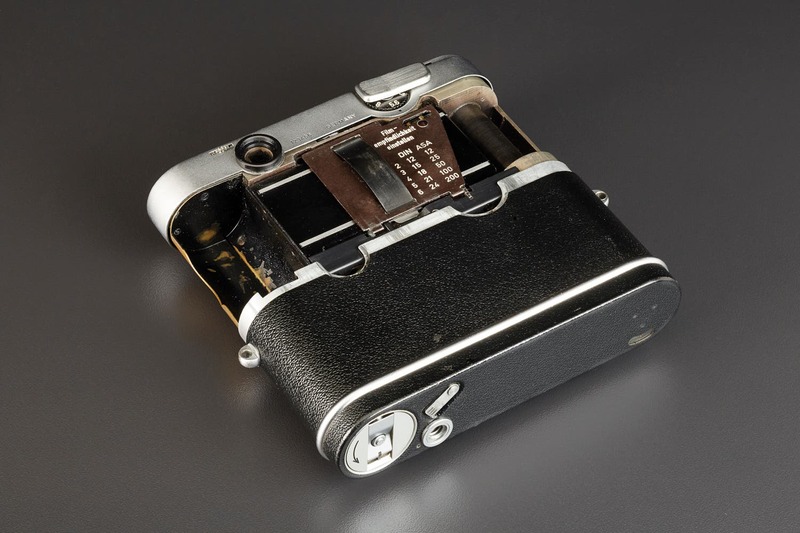 “But it never went into production for reasons unknown.” Bellamy continued to state that Leica was famous for making some pretty poor management decisions in the past. “I believe the other one resides at the Leica museum, though I am unsure on that. It would have been a very interesting direction for Leica to go in and could have changed Leica a lot from the company that we know today.” Indeed, I agree with this statement. Perhaps a Minolta version would have also been made available eventually or Leica and Minolta may have collaborated on creating a camera. So with this said, it made sense for my to go to the source itself and fortunately Mr. Netopil responded. He sent me a brochure which states that the Leica H was finished by Adam and his team in 1965. 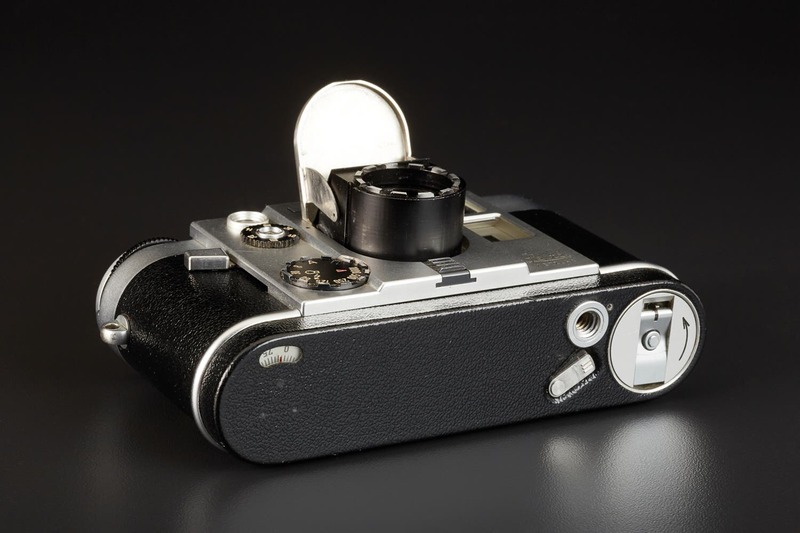 There are renditions of the Leica H online that don’t have the rangefinder or any of the branding on it. But the images provided by Lars help to give photographers a look at what the camera was supposed to launch as. Could the Leica H Have Done Well? The Leica H seems like a camera that could have genuinely been a hit with so many people. Of course, it probably wouldn’t have done as well as the Leica M cameras in the long run or it could have also done fantastically to the point where Leica would try to avoid cannibalization in a similar way that they ended production of the Leica CL. “I believe it would be, simply because there is nothing else on the market.” states Bellamy when asked about whether or not it would have been successful on the market. “If it could tick the boxes as far as AF, ease of use, lens performance and ISO selector then it would be a sure fire winner. 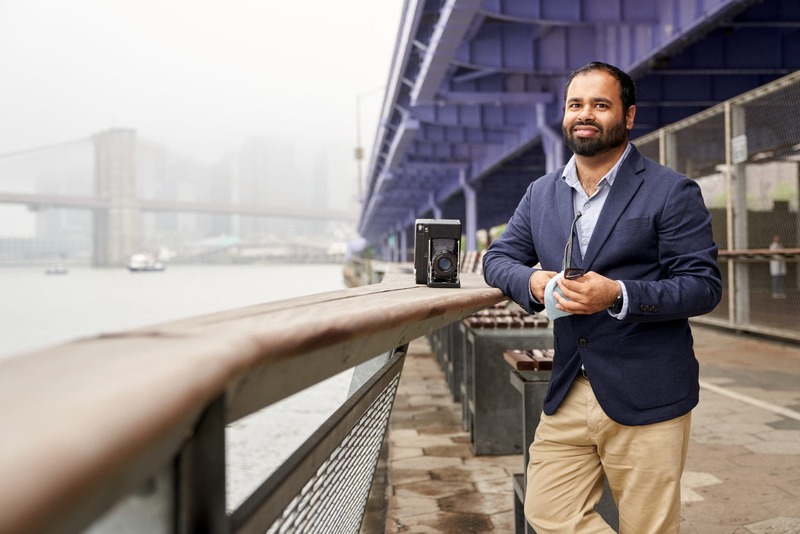 Leica has made some stunning compacts in the past, there is no reason why they couldn’t do it again.” To curry this statement, Bellamy has been working on developing his own autofocus point and shoot film camera; and is still looking for investors. It indeed makes me wonder though: if Leica had put auto exposure metering in the camera, then Olympus and others would have eventually done it as well. From photos, everything about the Leica H says high end, luxury and simplicity. 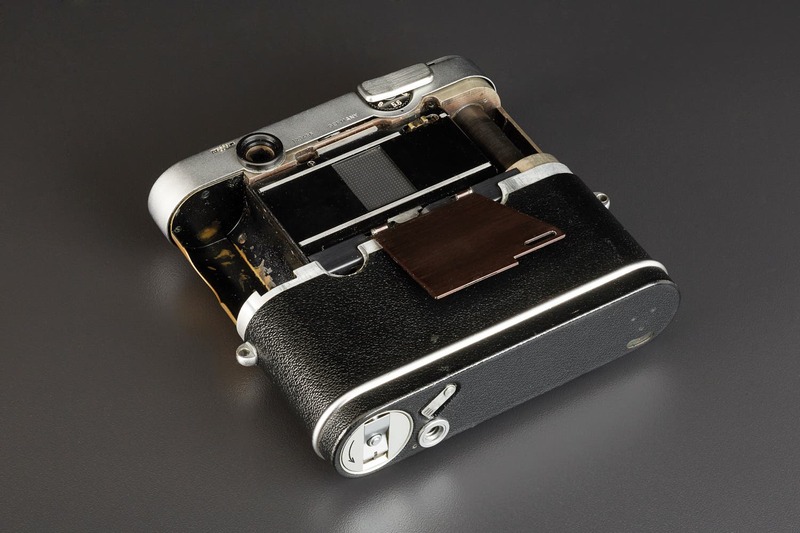 The camera has very clean lines, curves, and even had a collapsible lens that could make the camera smaller. Unlike the Olympus Pen series, it isn’t an SLR per se. Instead, as Jim stated, it had a fixed lens. 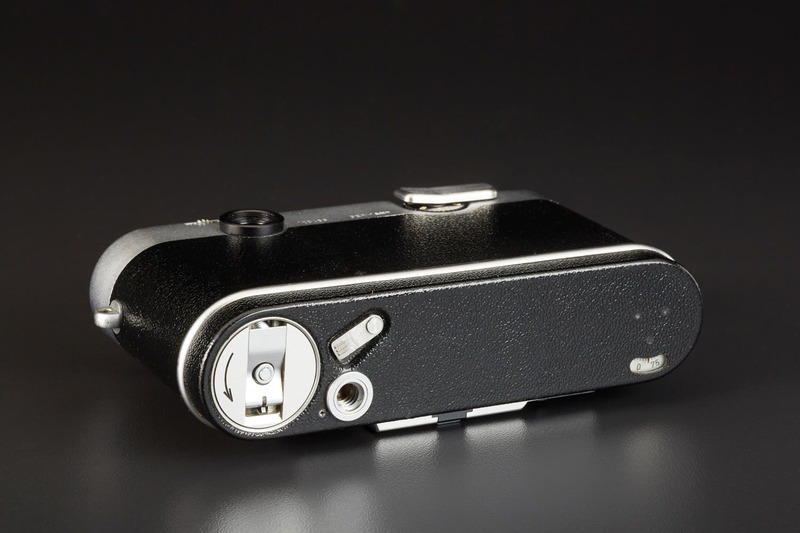 So essentially, Leica created a fixed lens Olympus Pen with some extra polish, portability, a rangefinder and class. As a vintage camera collector, what about that doesn’t sound fantastic? Of course, the auto exposure meter would surely wear out over time but if it were tweaked or repaired, it would work just flawlessly. 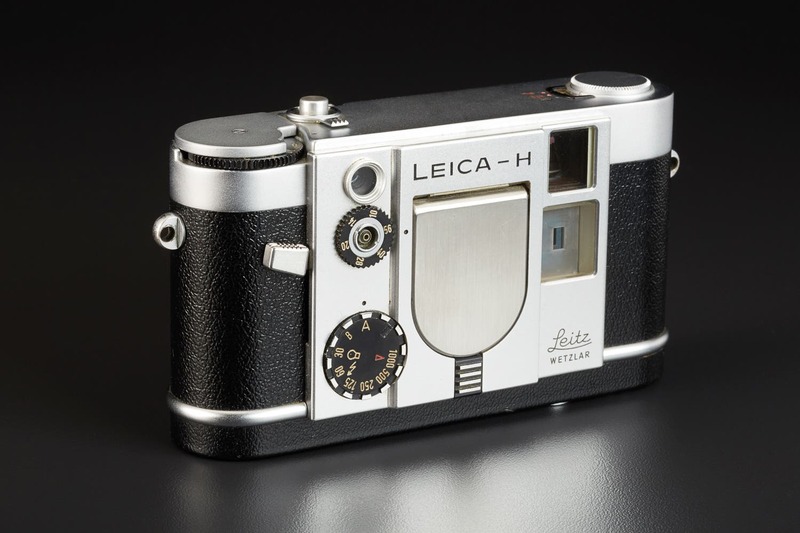 According to Collectiblend, the Leica H could fetch anywhere from $50,000-$130,000 today. 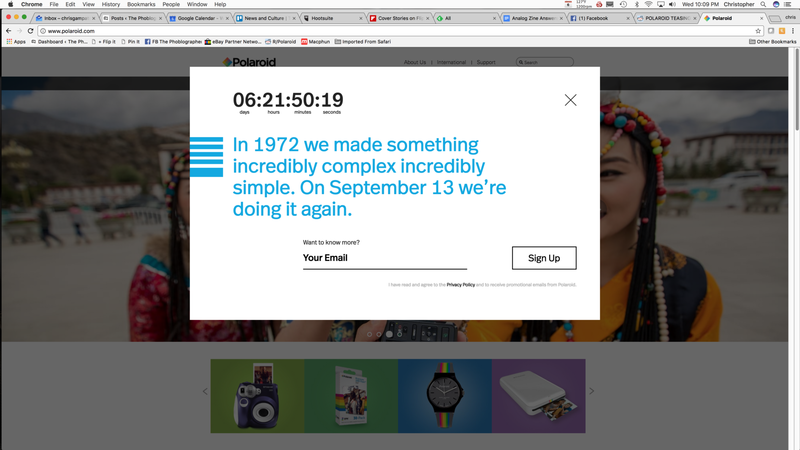 But to be honest, I’m sure that that isn’t totally accurate. 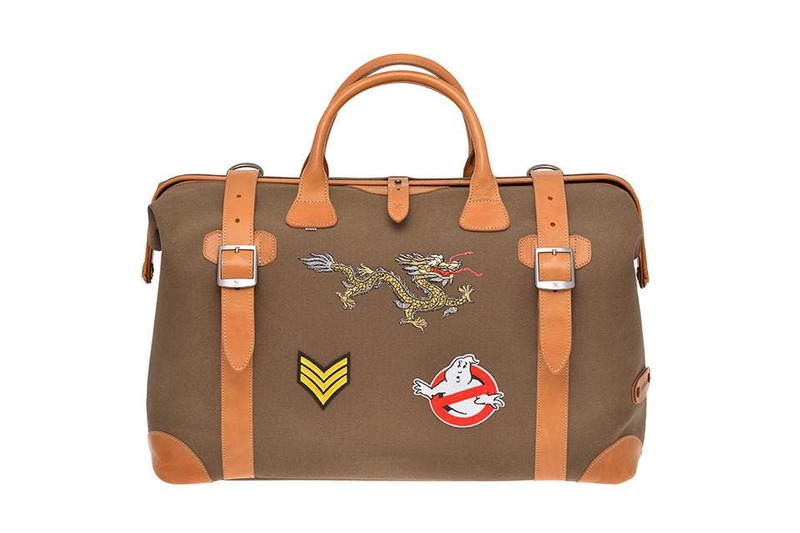 There were only three ever made and only two are in existence right now. So let’s think about this, if the Leica H were actually made, it surely wouldn’t have been simply a camera that was thrown away. The Leica H would have mass appeal in some ways today as a compact rangefinder camera with patina and that would attract street photographers. 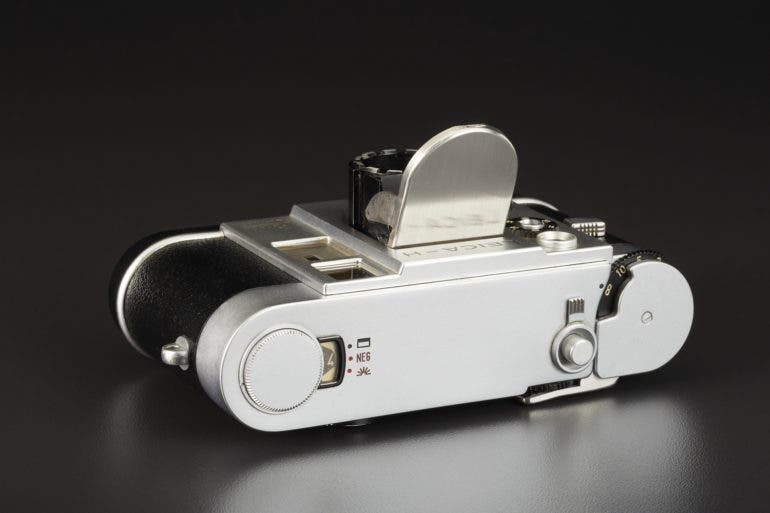 Its auto exposure design would mean that eventually Leica would have made a Leica H with manual controls. Street photographers and others would use it with black and white film probably just for fun. 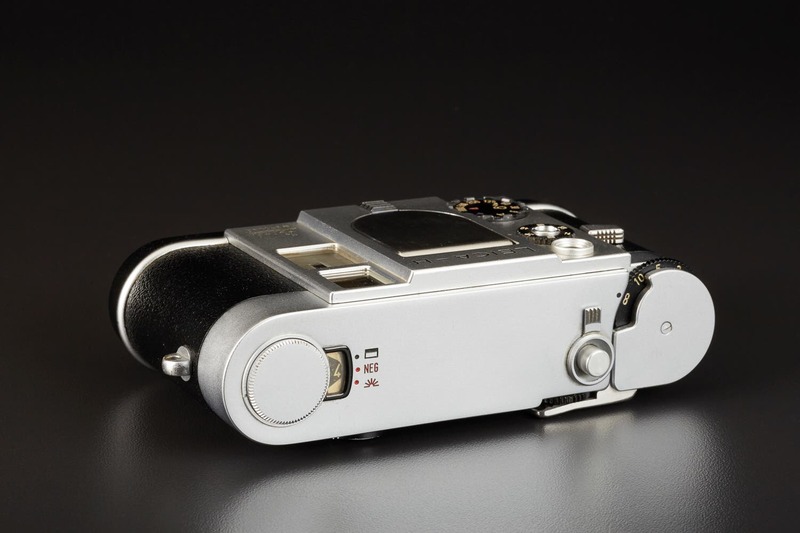 Japan, China and America would have loved the customized Leica a la carte versions. But it eventually could have spawned a version with interchangeable lenses and perhaps lots of folks who wanted to adapt those lenses onto their cameras today. Of course, that’s all second hand sales. Leica has always excelled in doing things that no one else did. So with Olympus already into it, it would be tougher to really crack the market as autofocus wasn’t too far behind in the world. But with a camera like this and the fact that Leica more or less invented autofocus, consumer would have had a total winner. But unfortunately, we’ll never have known any better.